Heralded as one of the most scenic drives in the United States, the Beartooth Highway, a National Scenic Byways All-American Road, features breathtaking views of the Absaroka and Beartooth Mountains, and open high alpine plateaus dotted with countless glacial lakes, forested valleys, waterfalls and wildlife. 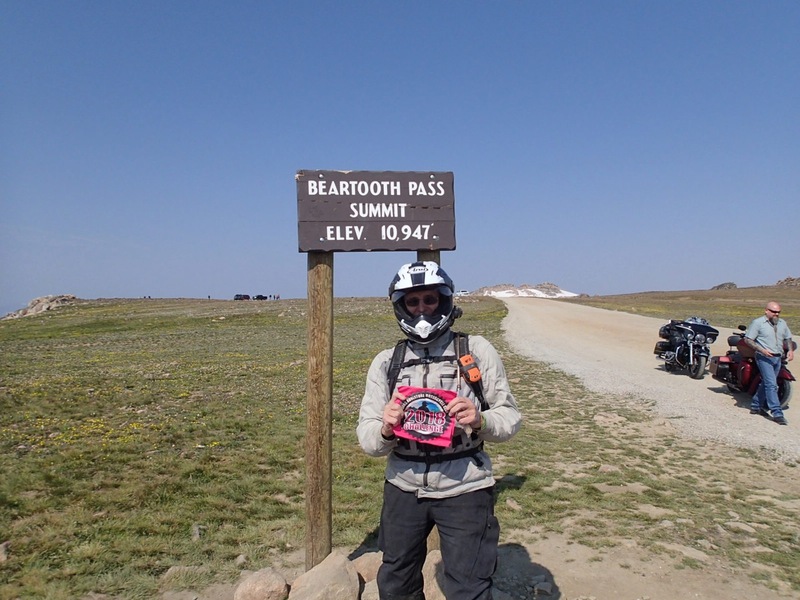 The Beartooth All-American Road passes through what is known today as the Beartooth Corridor. 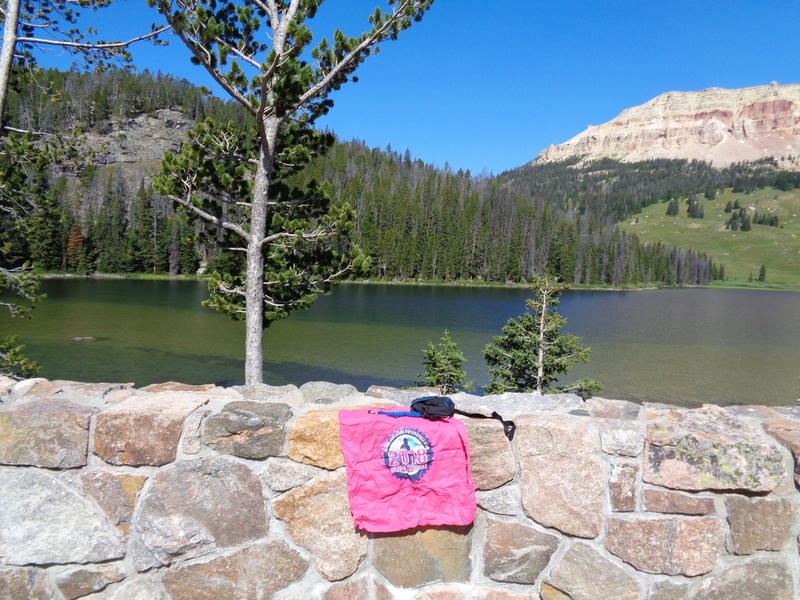 Surrounded by the Custer, Gallatin, and Shoshone National Forests, traveling parallel to the Absaroka-Beartooth Wilderness, and abutting Yellowstone National Park, the Highway sits in a million-plus acre wilderness. Visitors have the rare opportunity to experience and explore pristine, untouched alpine and montane landscapes, lush forests, and alpine tundra in the space of a few miles. It is one of the highest and most rugged areas in the lower 48 states, with 20 peaks reaching over 12,000 feet in elevation. In the surrounding mountains, glaciers are found on the North flank of nearly every mountain peak over 11,500 feet high. 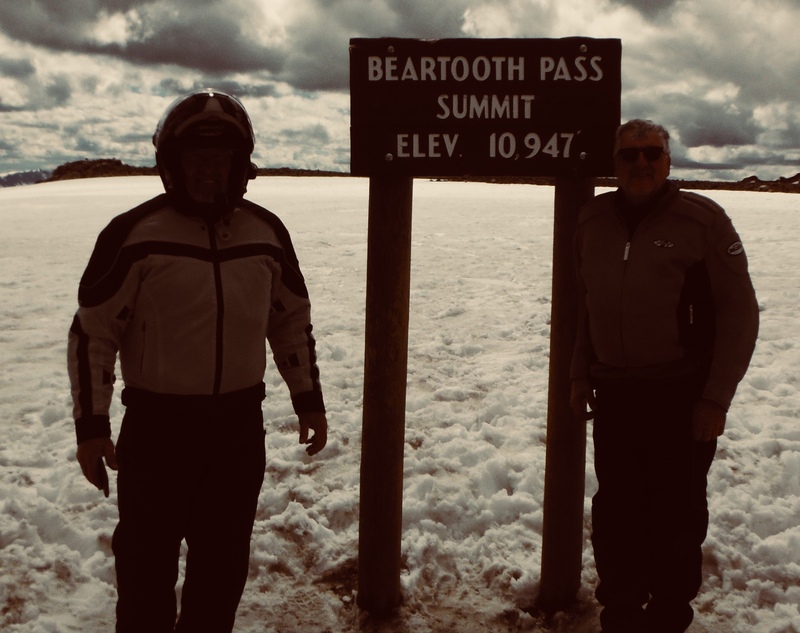 The Road itself is the highest elevation highway in Wyoming (10,947 feet) and Montana (10,350 feet), and is the highest elevation highway in the Northern Rockies. 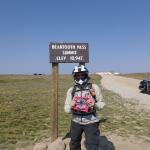 Recreational opportunities abound in the Beartooth Corridor. Visitors can cross-country or downhill ski in June and July, hike across broad plateaus, and view and photograph wildlife including mountain goats, moose, elk, marmot, mule deer, black bear, grizzly bear, and wolf. Visitors also can take a guided horseback trip, fish for trout in the streams and lakes adjacent to the highway, and camp in the area’s 13 National Forest campgrounds. 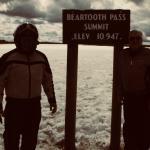 When the highway is formally closed to automobiles during the winter months, snowmobilers travel roughly the same route and enjoy a spectacular winter wonderland. 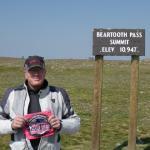 The Beartooth Highway provides easy access to Yellowstone National Park at its northeast entrance. Three gateway communities – Cooke City and Red Lodge, Montana and Cody, Wyoming put you in the heart of today’s wild west. All three communities retain their western heritage then mix it with modern amenities to provide an unparalleled family western vacation. Photo taken August 12. Have ridden this road several times and really enjoy it. The Montana side is newly paved, and they are working on sections of the Wyoming side. This is the first time I was not cold at the top! Way too many harleys but great ride.